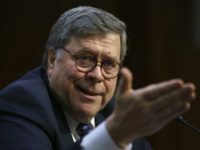 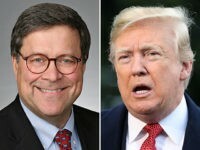 The Senate confirmed William Barr on Thursday to serve as President Donald Trump’s next attorney general. 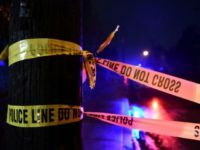 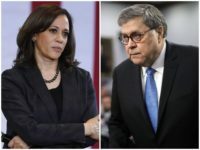 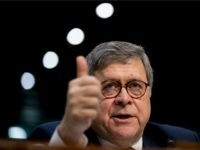 The Senate Judiciary Committee voted on Thursday to advance to the Senate floor the nomination of William Barr for attorney general. 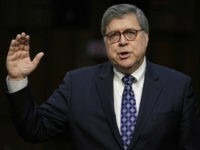 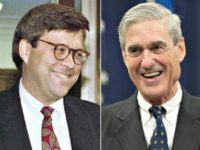 Former Attorney General William Barr has reportedly emerged as the leading contender to be nominated as the next attorney general. 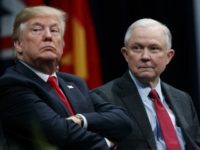 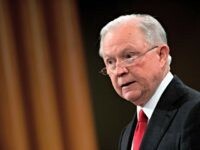 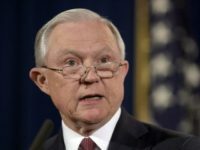 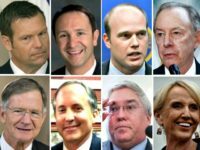 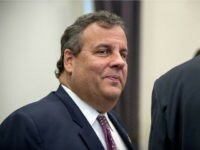 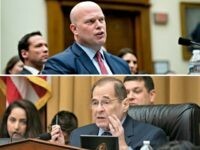 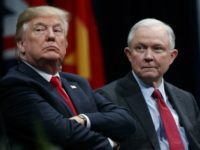 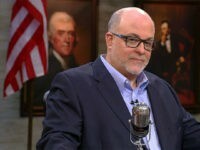 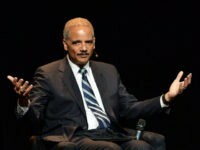 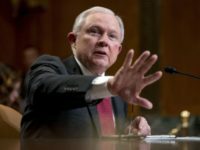 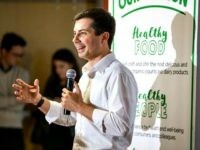 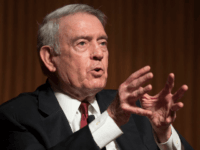 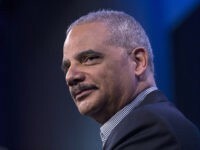 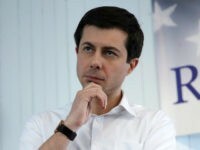 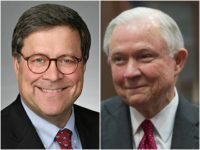 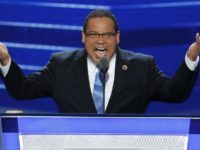 The Federalist Society’s national convention is the foremost gathering of conservative legal minds in America, and this year it was abuzz with the names of several giants from whom this critical part of President Donald Trump’s base hopes he will choose his next attorney general. 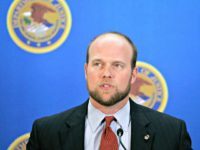 DOJ Releases Legal Opinion Defending Matthew Whitaker Serving as Acting A.G. 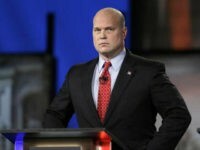 The Justice Department released a legal opinion Wednesday outlining why Matthew Whitaker can legally serve as the interim Attorney General. 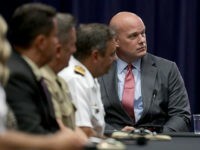 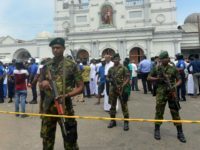 Sen. Lindsey Graham (R-SC), a senior member of the Senate Judiciary Committee, said Sunday on CBS Face the Nation that he expects President Trump to appoint a new attorney general “early next year,” indicating that acting Attorney General Matthew Whitaker could serve in the position through the rest of the year. 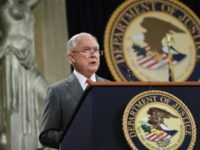 As attorney general, Jeff Sessions had numerous triumphs and promises kept for President Trump’s “America First” agenda. 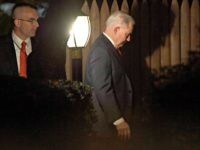 Despite a whirlwind of attacks, an onslaught from the establishment media, and rebukes from President Trump, Attorney General Jeff Sessions charged through on the central issue of his political career: Immigration in the national interest. 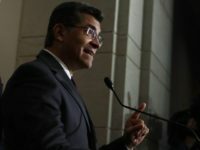 A California judge has dismissed a claim that Attorney General Xavier Becerra is ineligible for the office he holds — even though California law appears to support the plaintiff’s case.